Clarksville, TN – Local City and County leaders will join White Castle Team members this Friday, January 24th, at noon for a ribbon-cutting ceremony marking the opening of a brand-new White Castle restaurant. 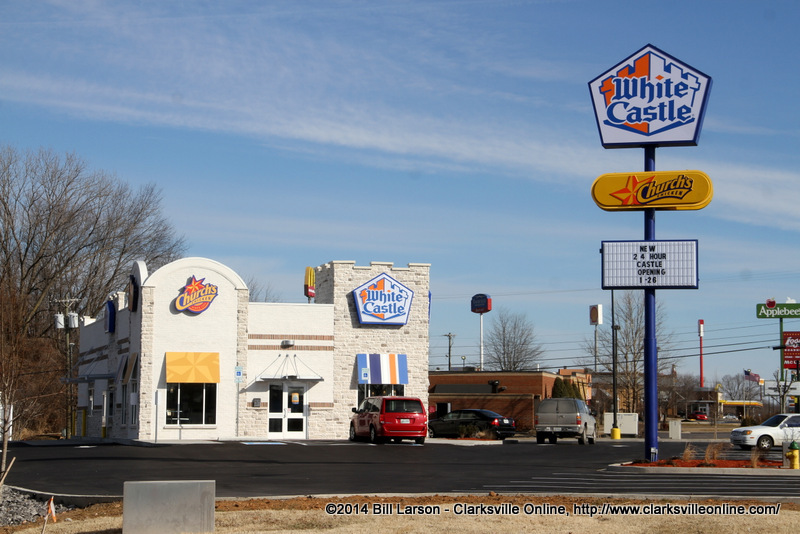 The new White Castle, located at 3060 Wilma Rudolph Boulevard, will open to the general public on Sunday, January 26th, at 9:00am, and replaces a White Castle originally built in 1999. The number of Team members working at the new White Castle totals 35, or about 50% more than was previously employed. White Castle provides all full-time Team members with full benefits, including health insurance, paid vacation, profit-sharing and other benefits. White Castle is also known for its policy of career advancement from within the company. 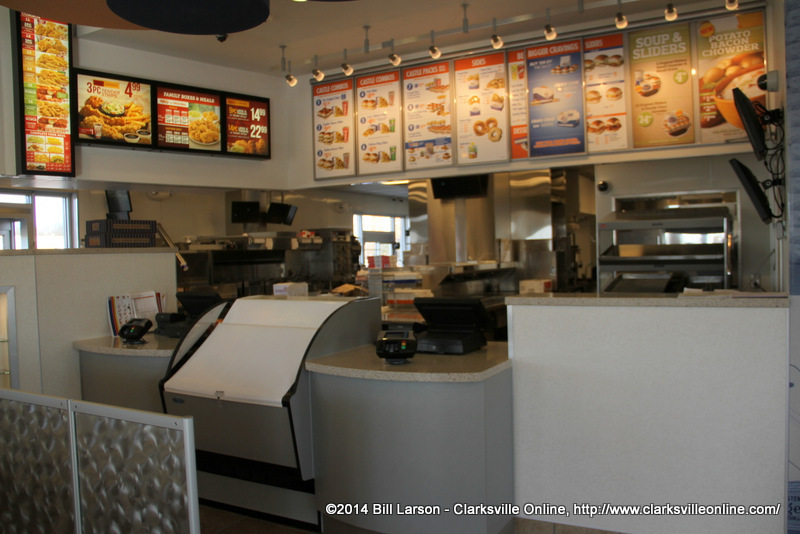 The new White Castle features an updated décor, large-screen TVs, free Wi-Fi, and a larger improved kitchen area. During Friday’s ribbon-cutting, ceremony participants will also recognize four White Castle Team members who were “loaned” to Manna Café Ministries while the restaurant was under construction. The Team members volunteered for about 12 weeks in the non-profit ministry’s food distribution center and helped with other essential tasks that provide a lifeline to needy families and individuals in the area. In addition to having the satisfaction of serving others, the Team members also benefited from volunteering by receiving their regular pay from White Castle while helping Manna. Kenny York, the director of Manna, described the loaning of White Castle’s Team members as “exciting” and “huge.” “It was like giving us four new staff members,” said Mr. York. Shawna Jones, Regional Director for White Castle, said it is deeply satisfying to know that the work performed by the Team members was so greatly valued, and she hopes the restaurant can somehow continue to support the ministry in the future through its “Castle Shares” program, which involves giving back to the community through charitable partnerships. White Castle is a family-owned business based in Columbus, Ohio, that owns and operates more than 400 restaurants in 12 states. The company was founded in Wichita, Kansas, in 1921 and is America’s first fast-food hamburger chain. All White Castle Sliders are made from 100 percent USDA inspected beef. White Castle’s commitment to maintaining the highest quality products extends to the company owning and operating its own meat processing plants and bakeries. White Castle’s new loyalty program, Craver Nation, connects like-minded Cravers from around the globe in a social media setting. For more information on White Castle and Craver Nation, visit www.WhiteCastle.com and http://CraverNation.WhiteCastle.com. By feeding hunger, hope and dreams, the White Castle family helps build strong, thriving, Craver communities through the Castle Shares program. Founder Billy Ingram believed in taking care of people and giving back to the community. 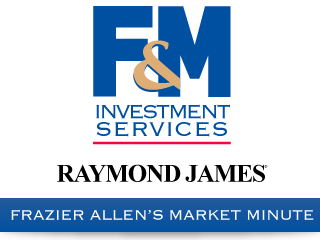 His philosophy still remains a focus of the family-owned business today. White Castle donates millions of dollars every year to a variety of charities across the nation. In 2013 during April, National Autism Awareness Month, White Castle raised a record reco $602,000 for Autism Speaks as part of its annual Puzzle Piece campaign. The White Castle family supports more than 50 charities each year with volunteers, monetary and food donations.